The news that former British Prime Minister Tony Blair apparently 'unofficially' advised the disgraced News of the World editor Rebekah Brooks over the phone hacking scandal in the UK back in July of 2011 is creating waves in the British press. 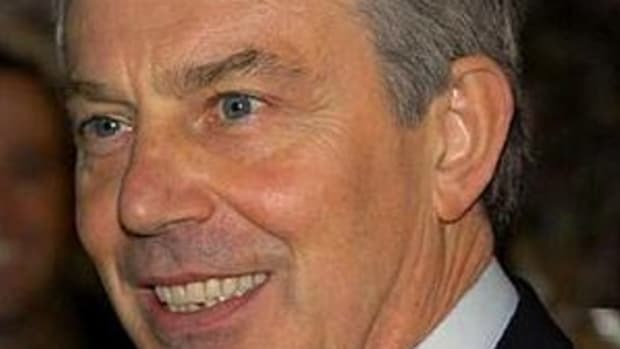 But the details in the revelation betrays something far darker about Blair, who survived scandal after scandal while in power through his considerable powers of persuasion. For those not aware, the infamous Hutton Inquiry was a supposedly independent report commissioned by the Labour government in Britain over the circumstances surrounding the death of David Kelly, a former UN weapons inspector in Iraq and biological warfare expert, in July of 2003. Kelly, who was employed by the Ministry of Defense, had been anonymously quoted by a BBC report that claimed the British government &apos;sexed up&apos;a report on Iraq and weapons of mass destruction to help bolster its case for going to war. Kelly was revealed as the source for the report, and consequently aggressively grilled by the government. Days later, Kelly committed suicide. The Hutton Inquiry was largely regarded by the British public and the press as a complete &apos;whitewash&apos; that placed the blame on the BBC and cleared Blair from having presented false evidence to the House of Commons regarding Iraq&apos;s possession of Weapons of Mass Destruction. The findings ultimately lead to the resignation of Andrew Gilligan, the BBC reporter who broke the story, chairman Gavyn Davies, and Director General Greg Dyke. "The allegation that I or anyone else lied to this House or deliberately misled the country by falsifying intelligence on WMD is itself the real lie," Blair told the House after the inquiry released its findings. "And I simply ask that those that made it and those who have repeated it over all these months, now withdraw it, fully, openly and clearly." The news that former British Prime Minister Tony Blair apparently &apos;unofficially&apos; advised the disgraced News of the World editor Rebekah Brooks over the phone hacking scandal in the UK back in July of 2011 is creating waves in the British press. But the details in the revelation betrays something far darker about Blair, who survived scandal after scandal while in power through his considerable powers of persuasion: the fact that Blair knew what the outcome of the inquiry would be before it ever happened. 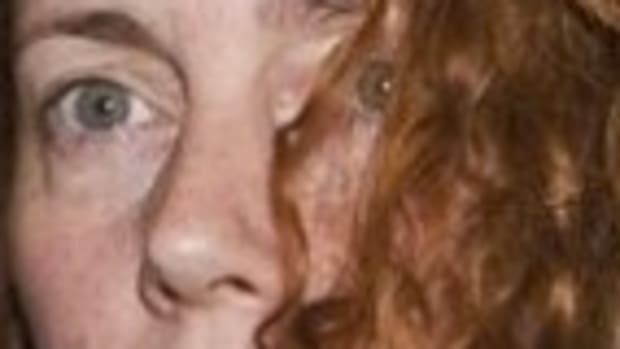 Tony Blair advised Rebekah Brooks to launch a "Hutton style" inquiry into phone hacking at the News of the World at the height of the scandal over the issue, according to an email that has emerged at the Old Bailey trial. The revelation emerged in an email that was read to the jury in the hacking trial on Wednesday, and followed what Brooks said was an hour-long phone call. According to the email, sent the day after the News of the World&apos;s final issue and six days before Brooks was arrested, Blair also told her he was "available" to her and Rupert and James Murdoch as an "unofficial adviser" on a "between us" basis. 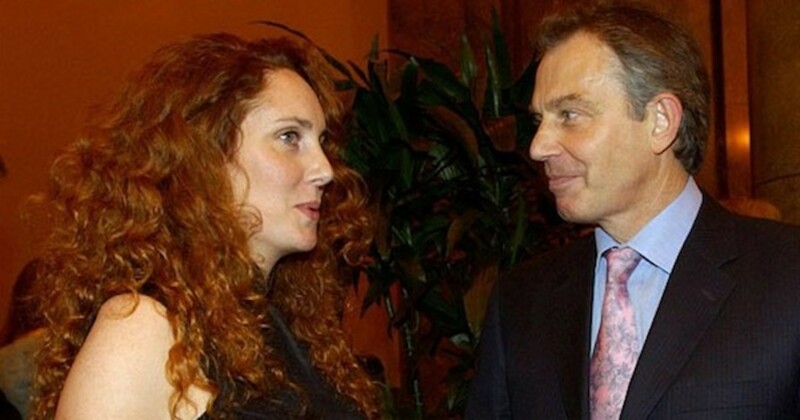 The news that Blair has been in cahoots with the Murdoch empire shouldn&apos;t come as much of a surprise, as Blair has always maintained a close relationship to the world&apos;s most notorious media baron. The Sun newspaper famously helped swing the election in favor of Labour back in 1997, and Blair is the godfather to one of Murdoch&apos;s daughters. 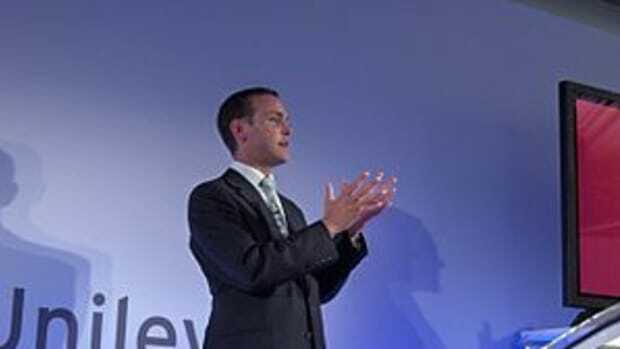 But the details of the call not only reveal his completely inappropriate relationship with Murdoch, but a fairly explicit admission that a major &apos;independent&apos; inquiry he commissioned over his handling of the Iraq war was in fact a giant smoke screen and calculated ploy to exonerate himself of any wrong doing. Brooks told James Murdoch in the email: "I had an hour on the phone to Tony Blair" and then proceeded to outline the points he had allegedly made in the conversation.  "1. Form an independent unit that has an outside junior counsel, Ken Macdonald, a great and good type, a serious forensic criminal barrister, internal counsel, proper fact checkers etc in it. Get them to investigate me and others and publish a Hutton style report," she said. "2. 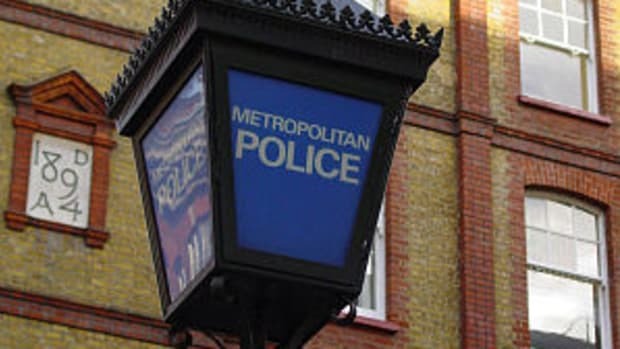 Publish part one of the report at same time as the police closes its inquiry and clear you and accept short comings and new solutions and process and part two when any trials are over. Let&apos;s repeat that: "Form an independent unit that has an outside junior counsel, Ken Macdonald, a great and good type, a serious forensic criminal barrister, internal counsel, proper fact checkers etc in it. Get them to investigate me and others and publish a Hutton style report." Publish a Hutton style report. A report you know clears you of any wrong doing. Report after report has shown conclusively that Blair knew full well that Iraq did not have Weapons of Mass Destruction, changed his story about the reasoning for invading, and intentionally exaggerated the threat posed by Saddam Hussein. 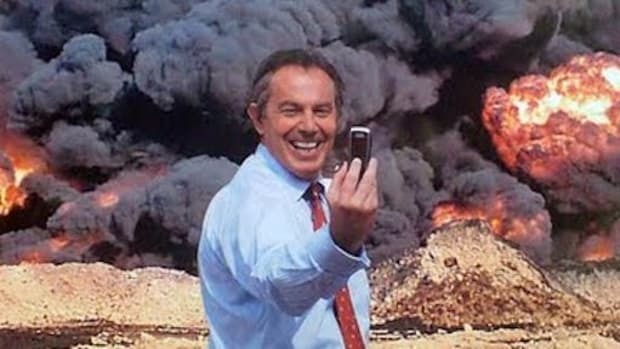 The public has long known that Blair lied about Iraq, but the latest revelation shows he was laughing all the way. His admission to Rebekah Brooks is an insiders joke - a &apos;this is how you get away with it&apos; piece of advice between power players who believe they can flout the law because of who they are. If Blair had commissioned a genuinely independent report on the David Kelly scandal, it would have found what any reasonable person would deduce from the evidence: that the government intentionally lied about Iraq&apos;s military capabilities in order to build a consensus to go to war. Hence his advice to Brooks to launch &apos;a Hutton style report&apos; to ensure her own survival and avoid the truth - that Brooks knew full well her newspaper was illegally hacking phones to get exclusive stories. The only other explanation that could exonerate Blair and Brooks in their respective scandals is that they are both too stupid to understand what was happening around them, and were led astray by people in their own circles. But the new details of their private phone call strongly suggests otherwise.